Home » Free » Temporary » Happy Chinese New Year 2016! http://www.line-stickers.com/ – Happy Chinese New Year 2016! 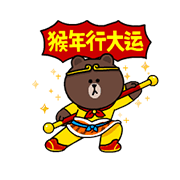 Line Sticker | LINE Friends wish you a prosperous and happy Chinese New Year! Share greeting messages and stickers with your friends and families! Available till March 2, 2016. 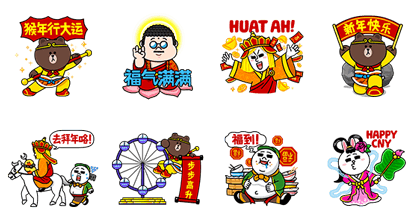 Name LINE Sticker: Happy Chinese New Year 2016!